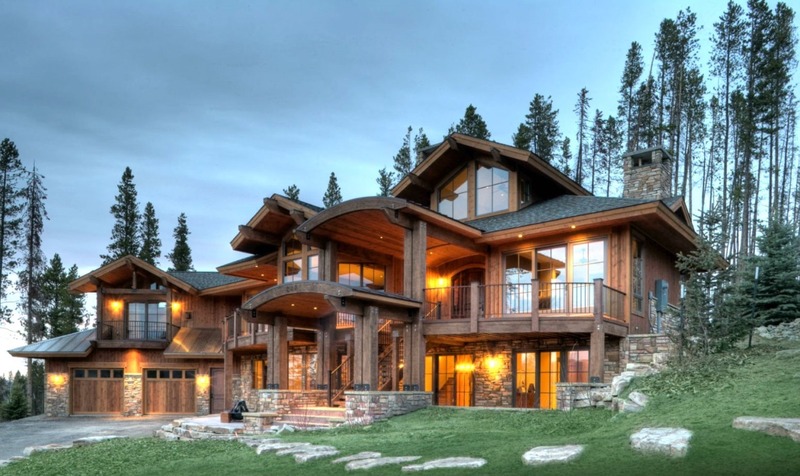 Building a home in all four seasons requires the mountain know-how. From the deepest snow to the most pristine summer days, we understand the needs of a mountain home. Our custom home builder team specializes in working closely with you to navigate the architect, designer, lender, and other decisions in the home building process. Working with the right team of professionals can make the experience satisfying, while providing a great value to you as our customer. A place we call home. A place we hope you can call home too. Together, the Millworks Construction Services, LLC team brings years of custom home builder experience from around the country. 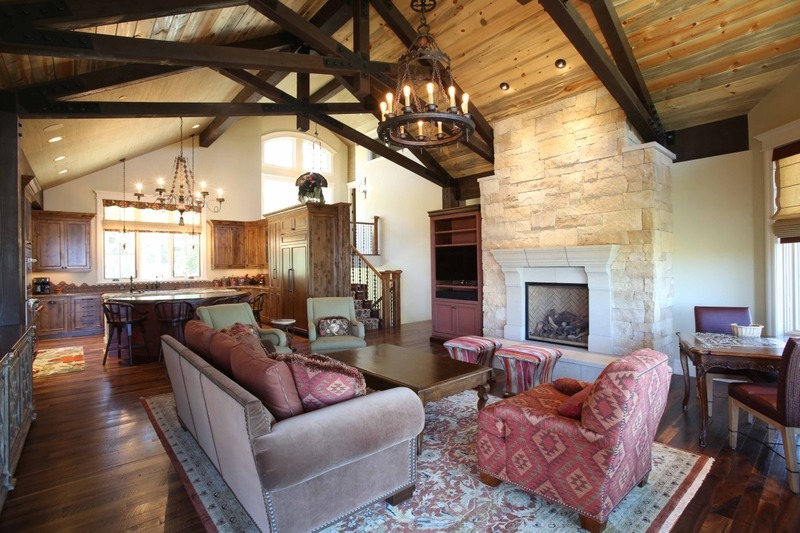 Blending the latest design concepts and techniques to create any type of custom home, whether it is a log home, post and beam, or standard construction, let us be your custom home builder. Continually, one of the Millworks Construction Services, LLC managing partners works with you, the customer, to see that you are getting the individual attention to detail that is needed to build your dream home. Millworks Construction Services, LLC is proud of its reputation in the community and the close relationships it has built with the local trades, lenders, and suppliers as a quality custom home builder. To begin building or remodeling your home, contact us for an initial consultation.